Wimberley Air Solutions recommends having your HVAC units serviced at least twice a year to assure that everything is in working order and operating safely. Preventative care provides peace of mind that your system is operating cleanly, efficiently, and safely. 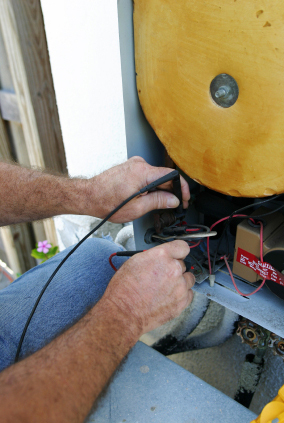 When the seasons change, that’s a reminder to have your HVAC unit serviced. Routine preventative maintenance can save time, money, and costly repairs. Request a service call today!